2018 Record: 46-12. RPI: 6. Coach (Record at school): David Esquer (46-12, 1 season). Ballpark: Klein Field at Sunken Diamond (4,000). Postseason History: 33 regionals (active streak: 2), 16 CWS trips (last in 2008), 2 national titles (last in 1988). More: Fall Report on Stanford. Schedule, Stats, Team News: Follow the Cardinal all season long at our Stanford Team Page. 2B Brandon Dieter, Fr. 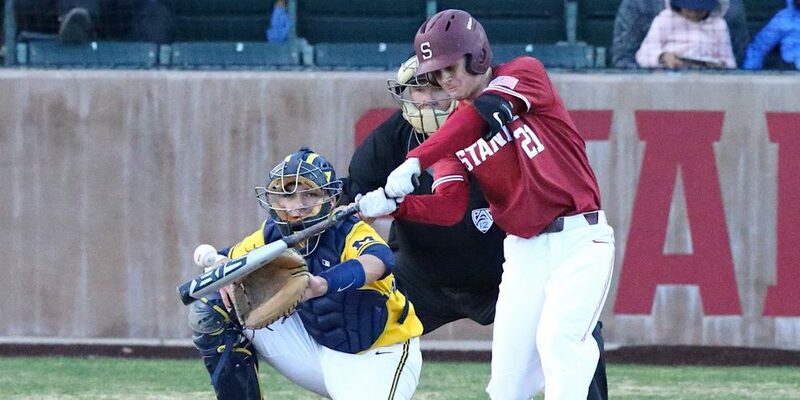 HS — Covina, Calif.
Statistically, Stanford was a middle-of-the-Pac offensive team last year, ranking fifth in the conference in scoring and sixth in batting. The offense was plenty capable, but an elite pitching staff was the single biggest reason the Cardinal won 46 games. 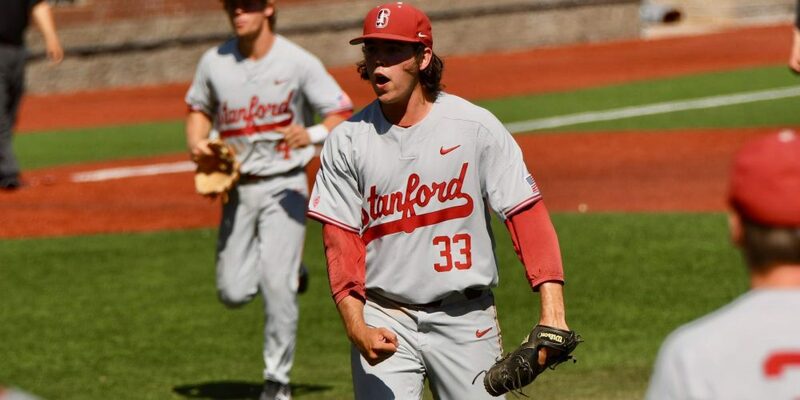 But even after the loss of first-round pick Nico Hoerner and leading hitter Beau Branton, Stanford has a real chance to be an even better offensive club than it was in 2018, because this lineup is loaded with emerging talent.